My Photography Club teacher helped me come up with the title 「前へ！前へ！」It was early in the morning and the lighting was great so I took a bunch of photos while playing with my host family’s kids. This shot was taken from a low angle to give you the perspective of someone who’s crouching down to a child’s eye-level. 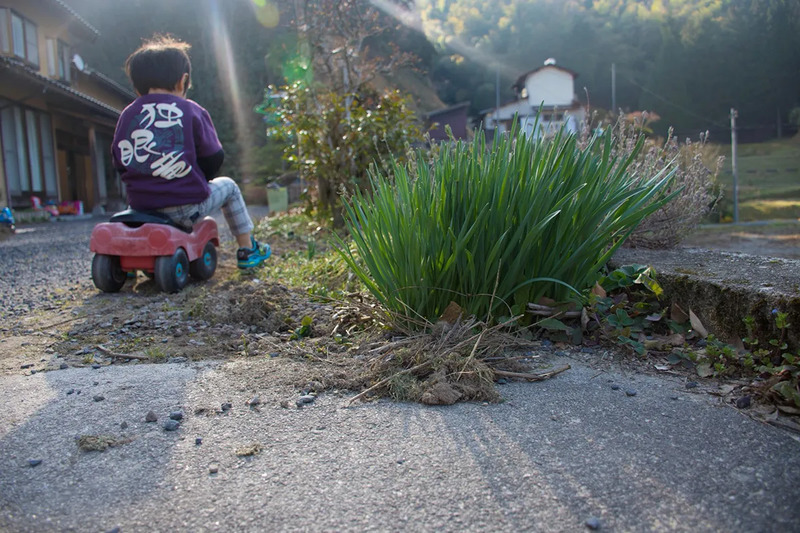 I also find that the color’s contrast between the plant and the kid is really interesting. Also fun fact: the competition result came out on the same day as the kid in the photo’s birthday.